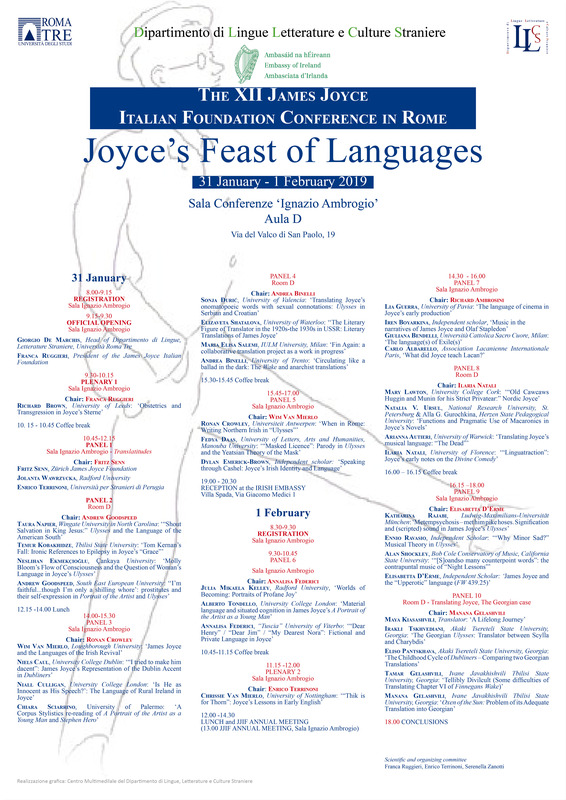 The James Joyce Italian Foundation invites proposals for the Tenth Annual Conference in Rome. It will be hosted by the Department of Foreign Languages, Literatures and Cultures at the Università Roma Tre, to celebrate Joyce’s 135th birthday. 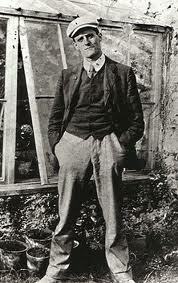 Joyce famously described Ulysses as a “damned-monster novel”, a definition that could as well be applied also to his final anti-novel, Finnegans Wake. To a certain extent, it can be argued that all of his prose fiction, from the novellas of Dubliners onwards, is an attempt to stylistically and philosophically challenge the history and the tradition of realism and anti-realism in the novel in any of its multifarious forms. Deadline for proposals: November 25, 2016. Accepted speakers will be notified by December 15, 2016. On arrival, participants will be expected to sign up for membership of The James Joyce Italian Foundation (Students: 25 Euro; Faculty: 35 Euro; supporting members : 70 euro). 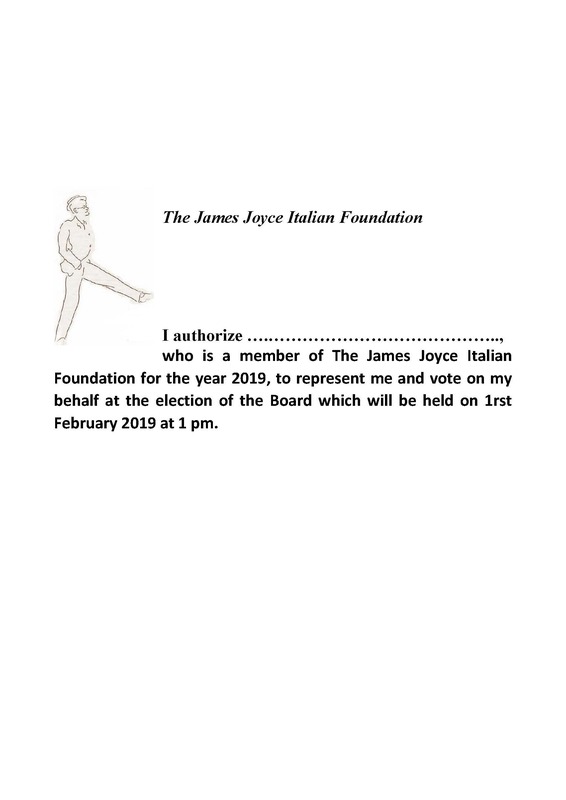 Please visit the James Joyce Italian Foundation website for information about the “Giorgio Melchiori Grants”. 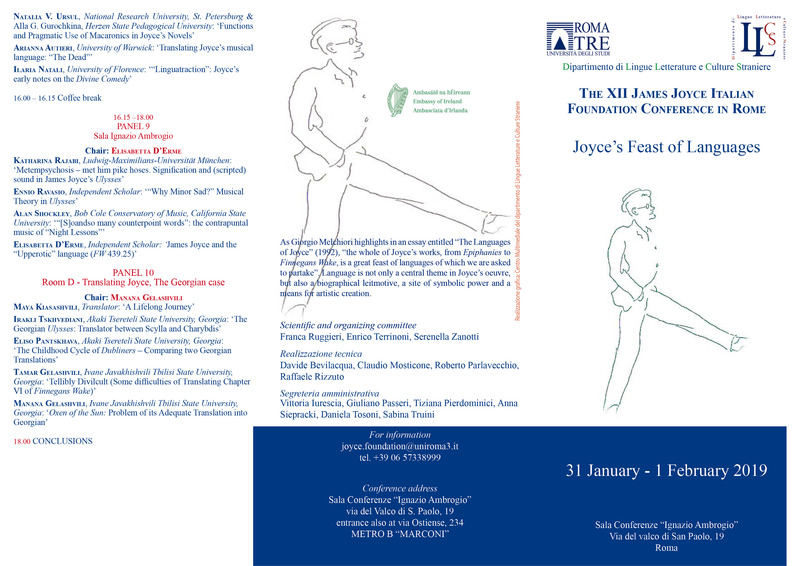 The James Joyce Italian Foundation invites proposals for the ninth Annual Conference in Rome. It will be hosted by the Department of Foreign Languages, Literatures and Cultures at the Università Roma Tre, to celebrate Joyce’s 134th birthday. Accepted speakers will be notified by November 27, 2015. This year’s International Joyce Research Colloquium at UCD will again provide a forum for the discussion of current and future developments in James Joyce Studies by leading scholars. It also sets out to facilitate active exchange between graduate students and practitioners in the field of Joyce Studies and related fields on the opportunities and challenges of undertaking research on Joyce. These UCD James Joyce Research Centre events are sponsored in part by the UCD Humanities Institute of Ireland and the UCD John Hume Institute for Global Irish Studies. 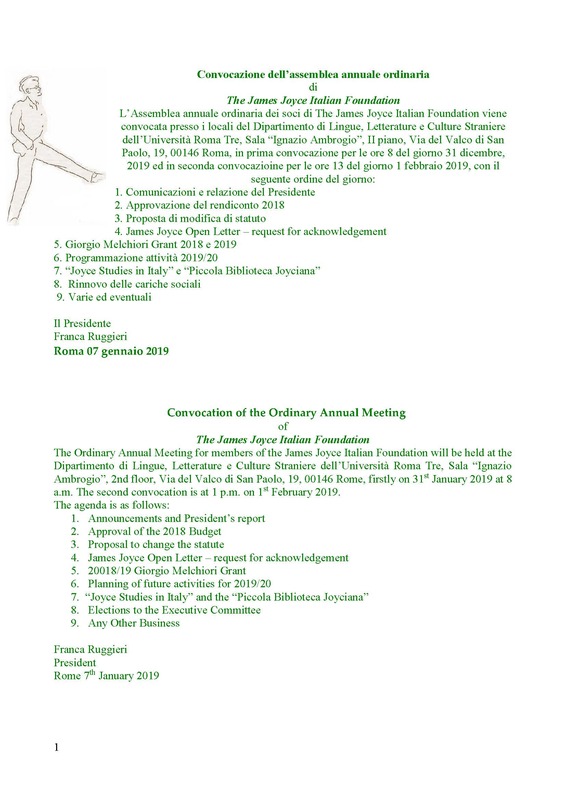 The James Joyce Italian Foundation would like to inform all the JJIF scholars of the possibility to send panel proposals for the Conference “Joyce and/in Italy” which will be held in Rome on 16th-17th February 2012. 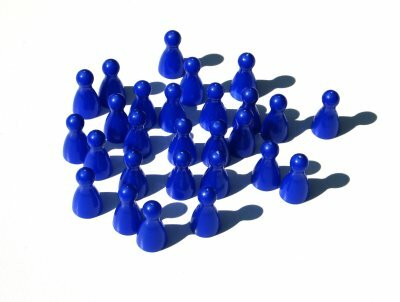 We welcome proposals for pre-arranged panels consisting of 3-4 papers of 15/20 minutes each. Panels will be organized in slots of either 60 or 90 minutes. Proposals should contain a general description of the panel theme (200-400 words), the titles of the papers, the names of the speakers with affiliations (including email addresses), as well as the name of the panel organizer. Proposals should also include the abstracts of each paper (250/300 words). 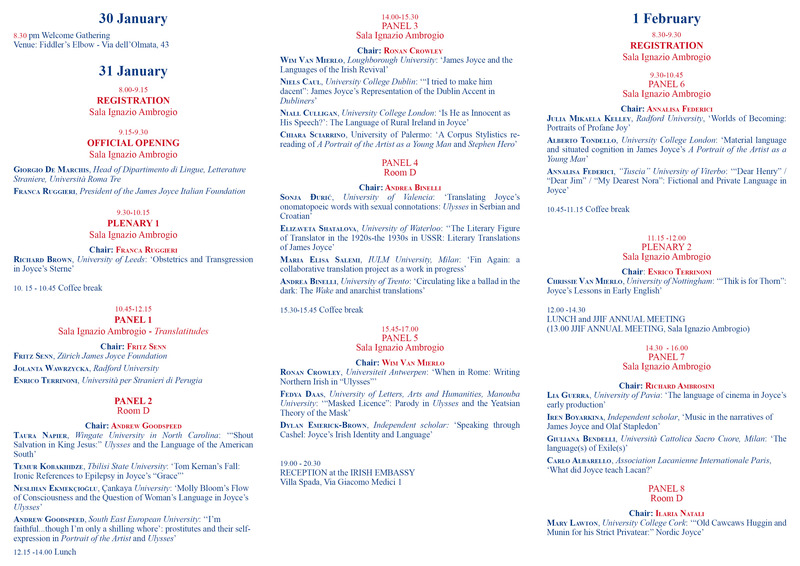 Please send your panel proposals and/or individual proposals to joyce.foundation@uniroma3.it by 10th December 2011. 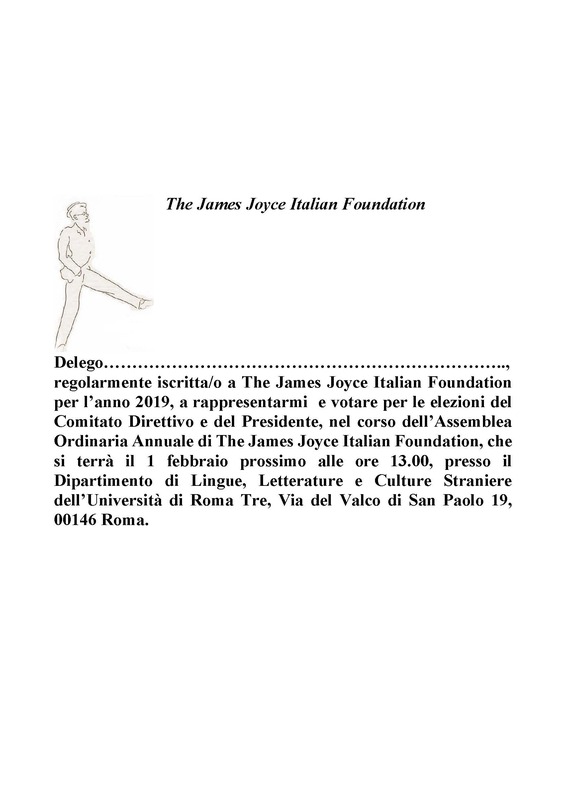 We would like to remind that, in order to take part in the Conference, speakers should subscribe to the JJIF by 17th February following information on https://thejamesjoyceitalianfoundation.wordpress.com/english/registrations/.